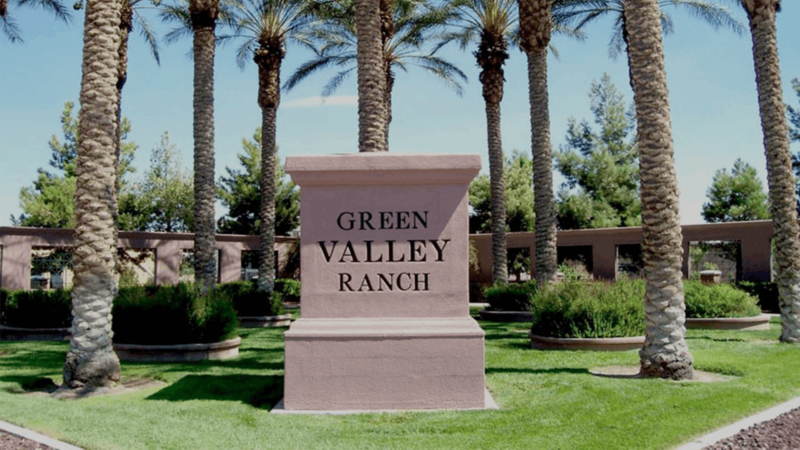 Anthem Country Club is part of the masterplanned community of Anthem, which is the most southeastern community in Henderson today. 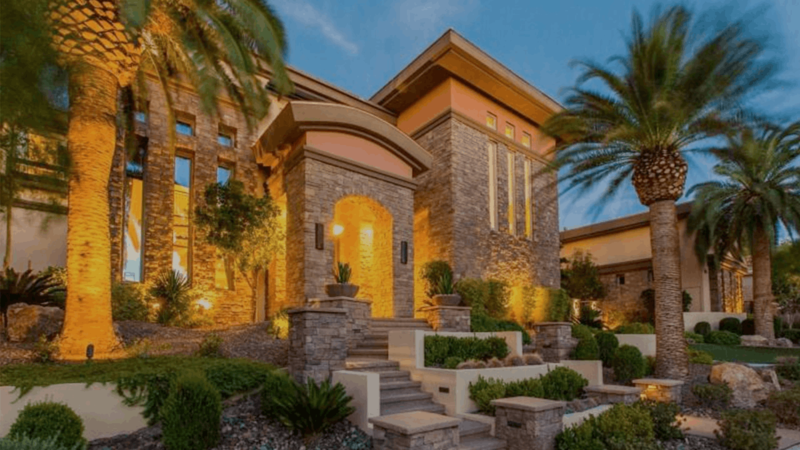 Neighboring Sun City Anthem, Anthem Highlands and Anthem Coventry, Anthem Country Club is one of the most prestigious guard-gated communities Henderson has to offer. 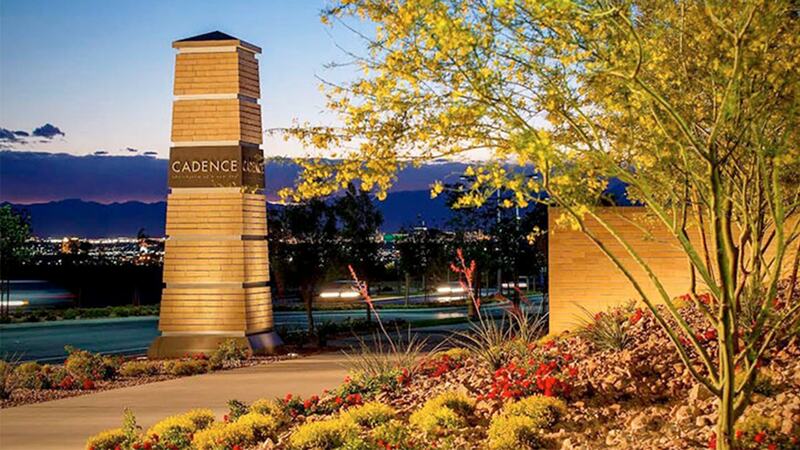 The convenience of living that Cadence offers is truly what makes this community a newly found gem in the city of Henderson. 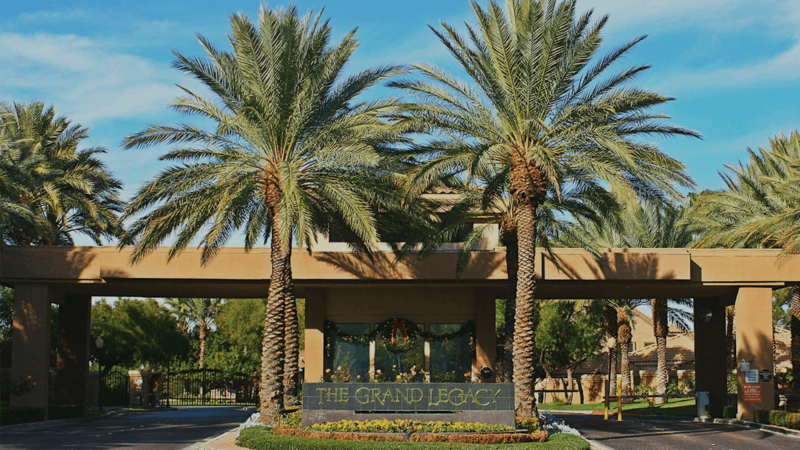 Located just west of Anthem with easy access to local dining, entertainment and commerce. 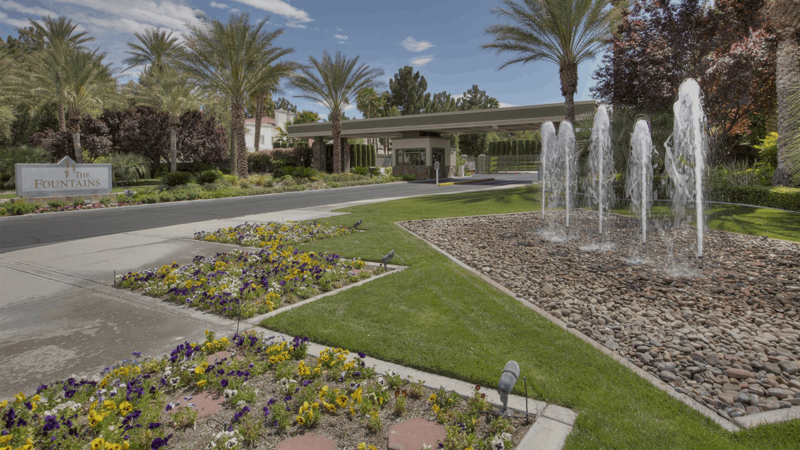 Only minutes to the I-15 freeway with access to the fabulous Las Vegas Strip. 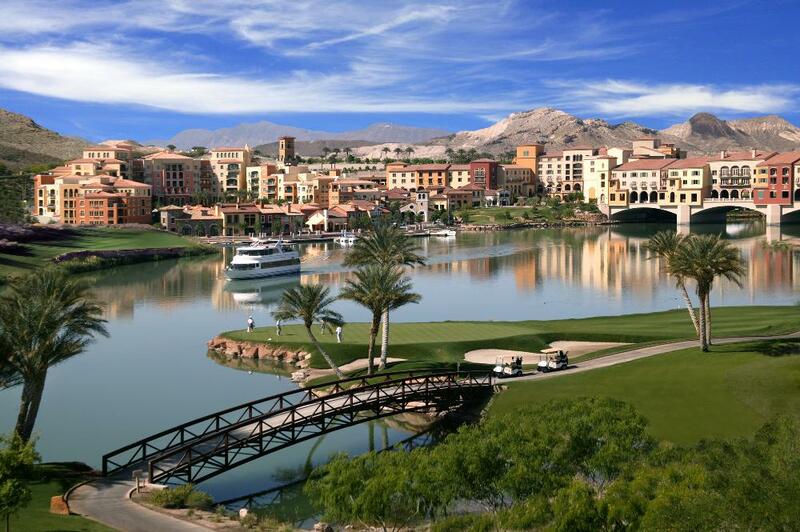 Below, you’ll find all new homes for sale in Lake Las Vegas. 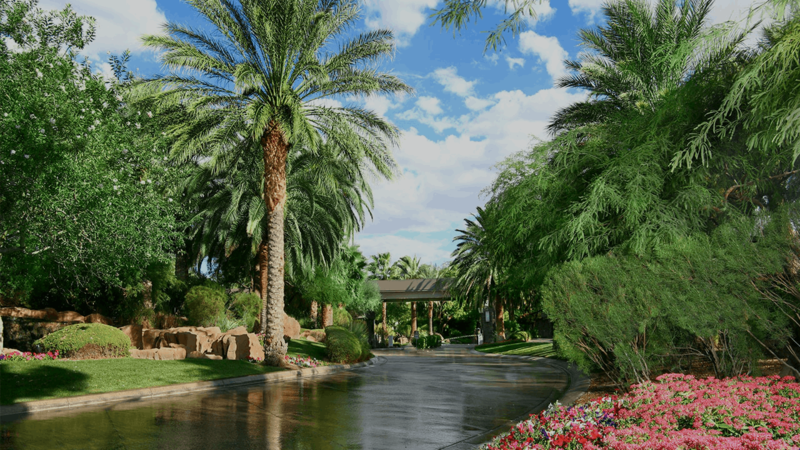 Properties on the lake are beautiful; and as we get to know you, we’ll be able to find the home of your dreams in the exciting community of Lake Las Vegas. 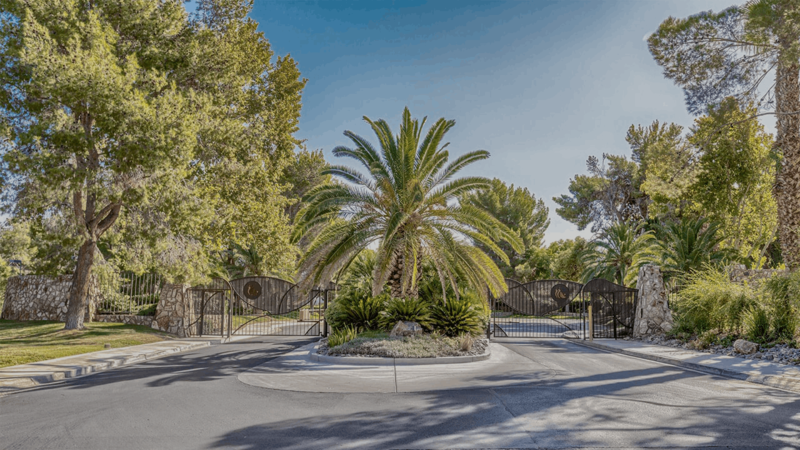 The planned community of Quail Ridge is guard gated 24 hours a day and tucked away behind enchanting tree-lined streets in Henderson NV. 101 custom homes were built here with all lots featuring about 1/2 acre. Because the lot sizes the square footage is generous. Community amenities include two tennis courts and clubhouse. 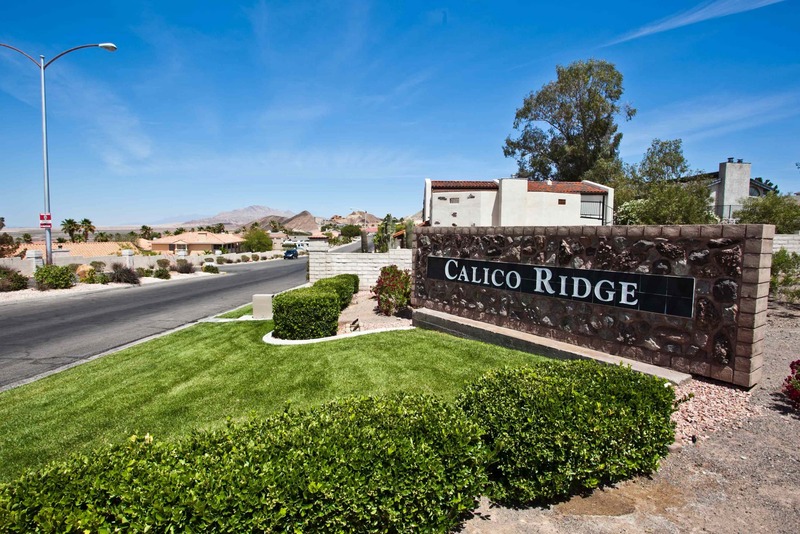 This community is about 3 1/2 miles from the south end of the Las Vegas Strip and about the same distance to the airport. The University of Nevada at Las Vegas is 5 miles away. 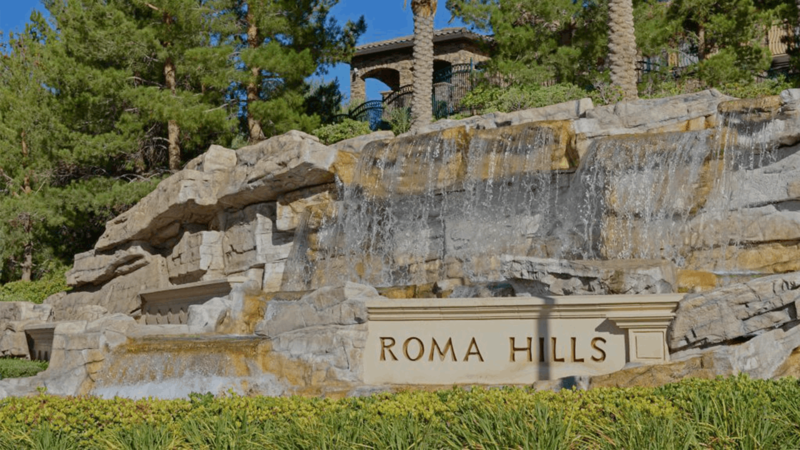 There are five guard gated communities in Seven Hills. One was built by Pardee and that community is Renaissance. 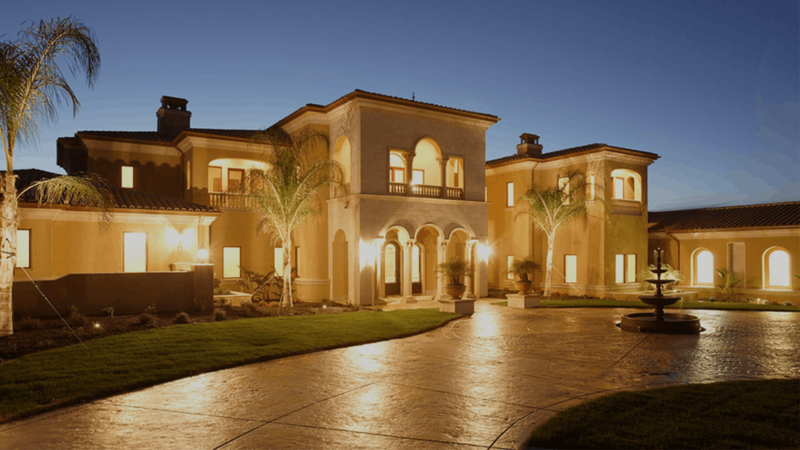 The other four with custom homes, are Rapallo, Presidio, Terracina and Venezia. 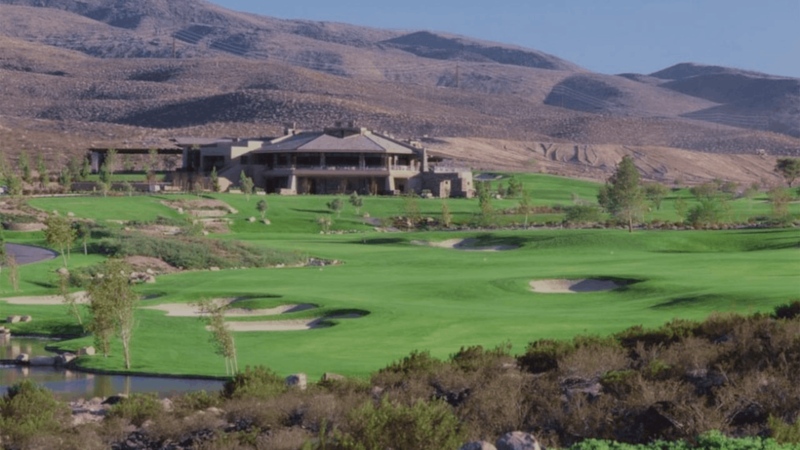 The centerpiece of Seven Hills is the 7,250 yard Ree-sJones designed Rio Secco 180 home championship golf course built in 1997 along with the Butch Harmon School of Golf. 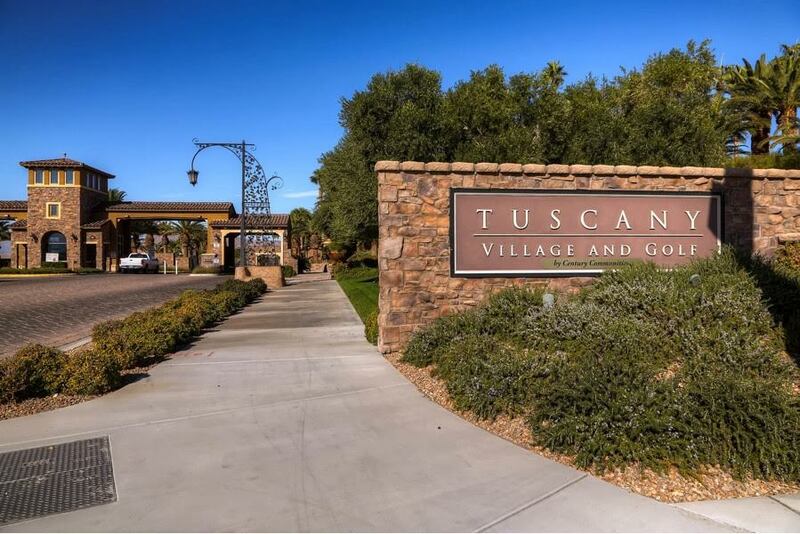 In Tuscany Village, you and your family will enjoy the relaxed atmosphere of elegant living with State of the Art recreational amenities, variety of public and private schools, wide choice of excellent shopping close to your Tuscany Village home and the impeccable Ted Robinsons 18 holes Tuscany Golf Course. 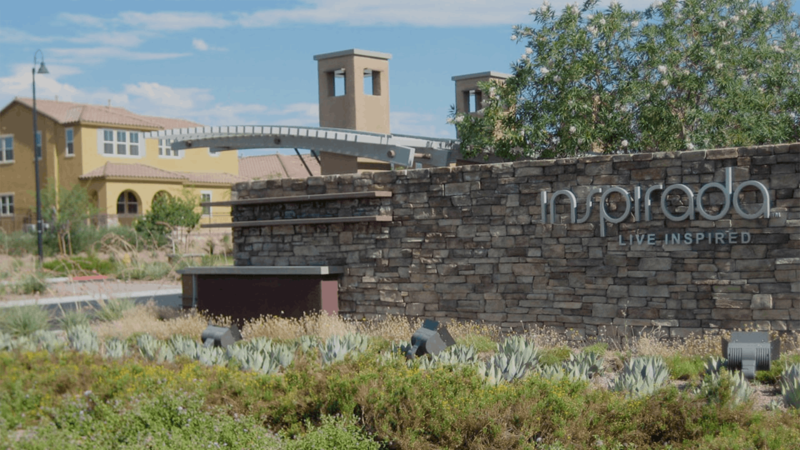 The community’s 35,000-square-foot recreation center offers residents amenities which will include tennis and basketball courts, billiards room, fitness center, racquetball ball courts, meeting rooms, multi-purpose rooms and much more.